Posts made from locust trees were commonly used as structural supports for buildings up until the 1960’s. 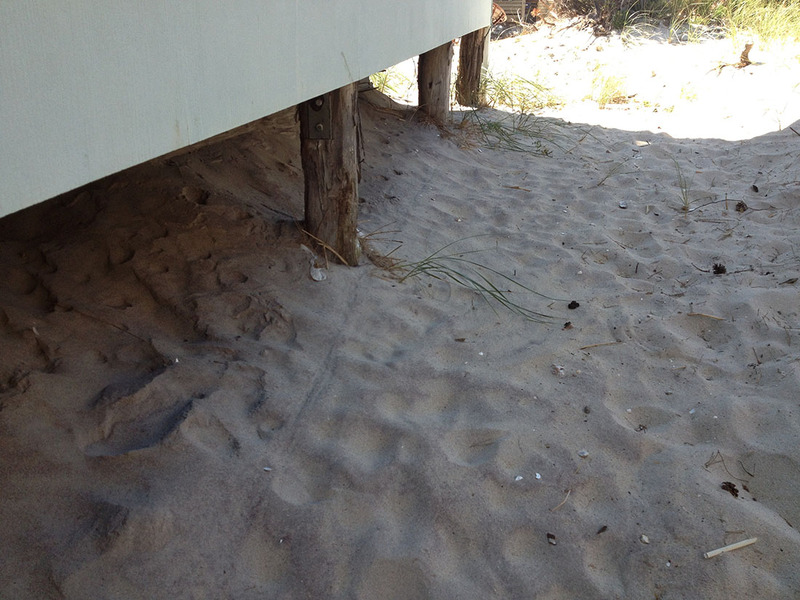 Typically after the 1920’s, locust posts were used mostly for “Beach” homes. Locust posts in basements that support the main beams in older homes usually appear to be sound. These posts typically extend through the basement slab into the earth, and it is this portion in the earth that can deteriorate. The result of deterioration is the gradual settling of the central portion of the house. 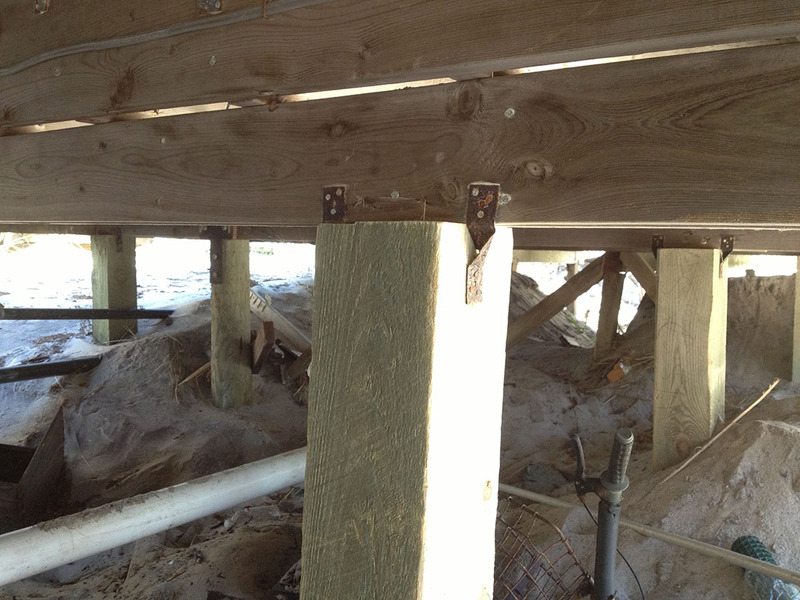 Locust posts should be replaced with “BOCA” of “FHA” approved columns set on appropriately designed concrete footings with the column base encased in the concrete floor and with a minimum of 6”x8” top plate bolted to the beam.